Take on this traditional stand-up fighting system today at 501 Martial Arts in Conway. Our Muay Thai Kickboxing classes can teach you how to strike with power and precision and help you master "the art of 8 limbs in no time." Men and women of all experience levels can walk away with improved strength, coordination, and self-defense strategies. There's truly no total-body system quite like Muay Thai Kickboxing. After just a few classes, you can learn to strike at a moment's notice using your feet, fists, knees, or elbows. No matter where your opponent is or what position you find yourself in, these classes in Conway can help you stay safe and make the most out of each and every strike. Ditch the group workouts at your big box gym and take on a training system that kills two birds with one stone. 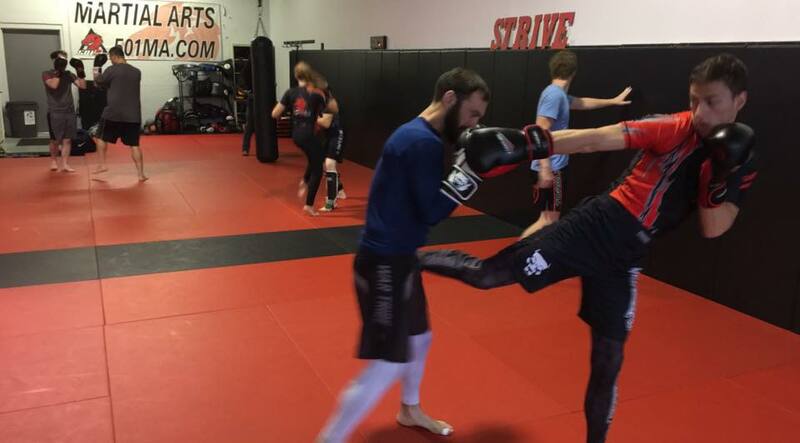 Our Muay Thai Kickboxing classes are a great way to learn practical self-defense skills and build lean, functional strength across your entire body. Whether you're just getting started or you're hoping to challenge yourself with new techniques, our instructors are here to push your body and your mind with exciting classes that keep you on your toes. Is your workout not producing the results you hoped for? Or are you hoping to get back to the gym after a period of inactivity? Either way, we've got what you're looking for. At 501 Martial Arts, we train together and take pride in your success. 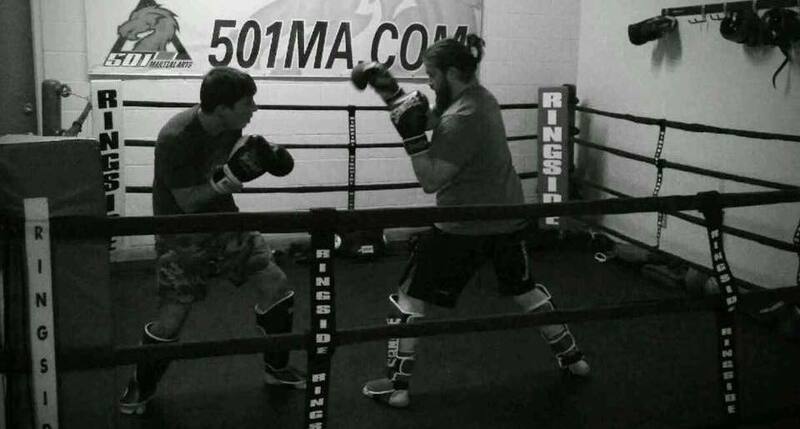 Our Muay Thai Kickboxing Classes have helped men and women across Conway see incredible success. You could be next.